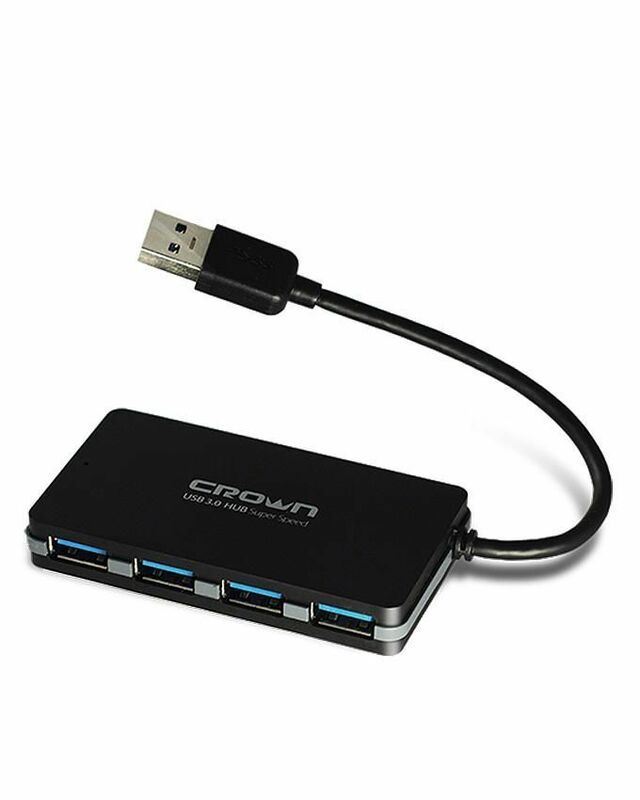 4-Port-USB 4-Port USB 3.0 Portable Compact Hub For PC Laptop Buy Online 4-Port USB 3.0 Hub for Laptop in Karachi, Lahore, Islamabad All Across Pakistan with Our Best Price Buy Online with Free Cash On delivery | ClicknGet Product #: 127 4.4 stars, based on 89 reviews Regular price: Rs 1799.00 Rs1799.00 (Sale ends 5 November! ) Available from: Clicknget Condition: New In stock! Order now! Easy connection up to 4 USB devices to your computer. Compact design and built-in cable. Provide Next Day Delivery in Karachi,Islamabad,Lahore and major Cities Of Pakistan. PC or laptop with an available USB port. Windows XP, Windows Vista, Windows 7 32/64bit,Windows 8 32/64bit, Mac OS X 10.x or higher. ClicknGet, Plot No 7C, Street 6 Dharampura Mustafa Abad Lahore.